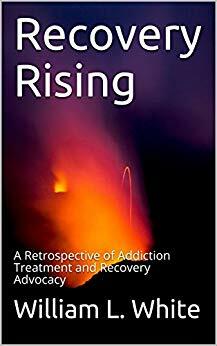 Addiction recovery books have been fundamental to my recovery from substance use disorder, codependency, mental illness, and complex PTSD. They’re more than just books: they contain the powerful stories of others who have walked my path, and they have given me a sense of hope that there is a fulfilling life beyond this condition. 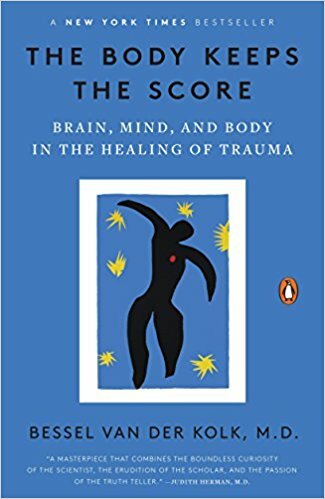 “I’ve been waiting for Kristi’s book ever since I first read her essay ‘Enjoli’ early in my recovery and relating to it so much.” Gonzalez explains the appeal of Coulter’s narrative: “I loved her story because it’s very relatable — from her not having a huge ‘rock bottom’ to her writing about what happens after quitting drinking, two topics I don’t think are often talked about in other recovery/alcoholism memoirs. I actually loved the book SO much that I read it in two days! I found it very inspirational and very encouraging. 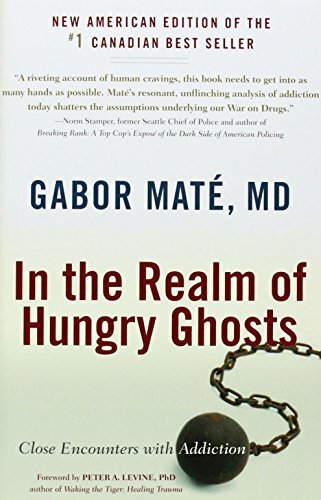 What books helped you in early recovery? Add your favorite titles in the comments and we'll check them out for our next list. This article was originally featured on The Fix.